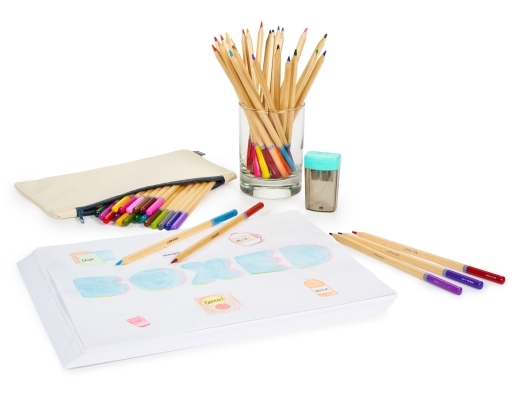 Unleash your inner artist with U Brands colored pencils. 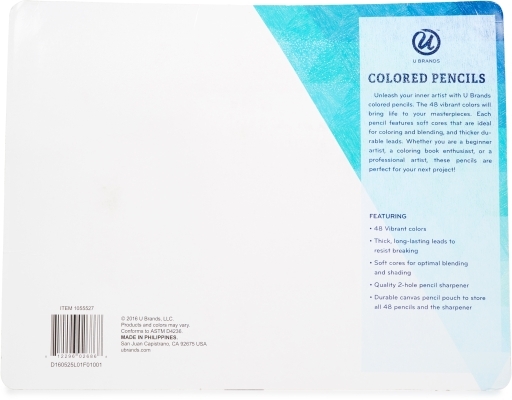 The 48 vibrant colors will bring life to your masterpieces. 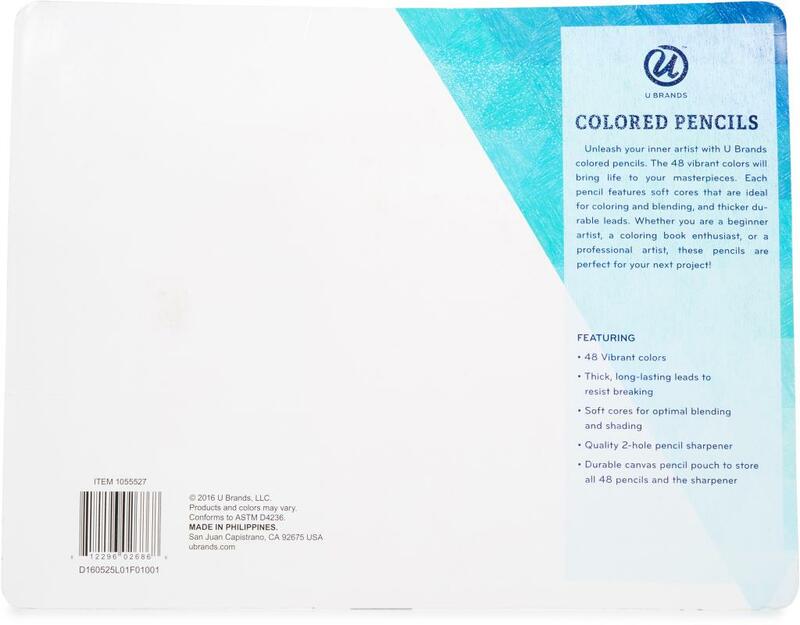 Each pencil features soft cores that are ideal for coloring and blending, and thicker durable leads. 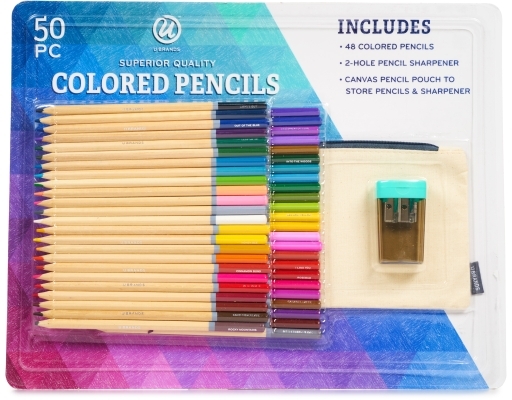 Whether you are a beginner artist, a coloring book enthusiast, or a professional artist, these pencils are perfect for your next project.